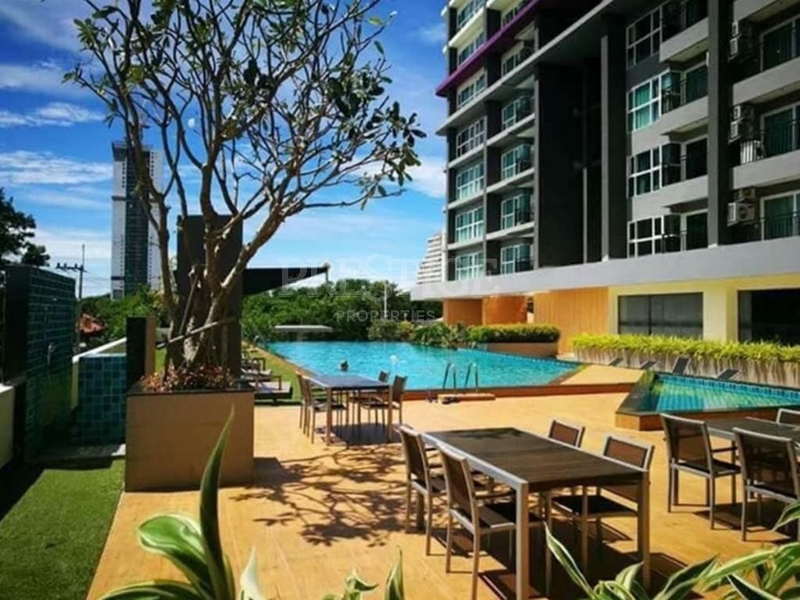 La Santir condo is a high rise condominium development, located in Soi Chaiyapruk 3, only 5 minutes from Jomtien beach. 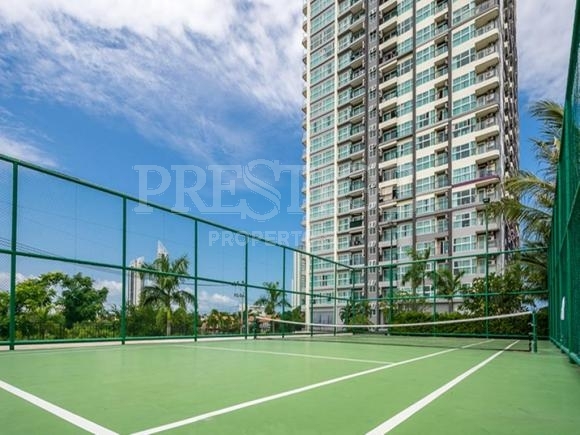 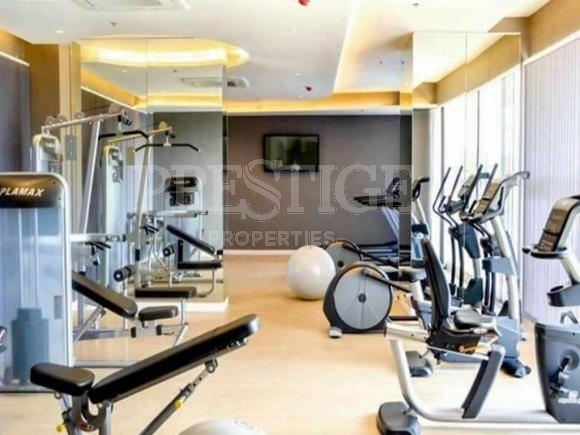 It is the 5-star facilities such as - Large communal swimming pool, sports club, and tennis courts. 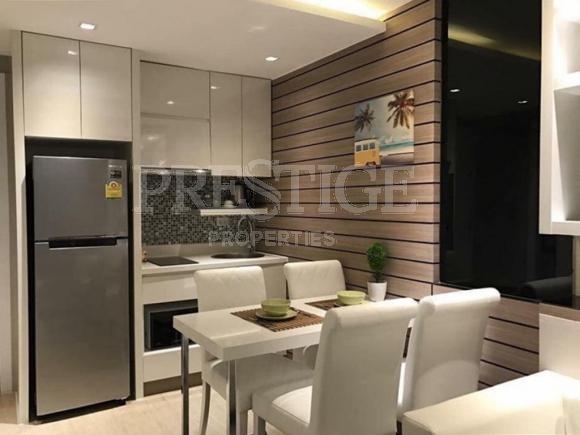 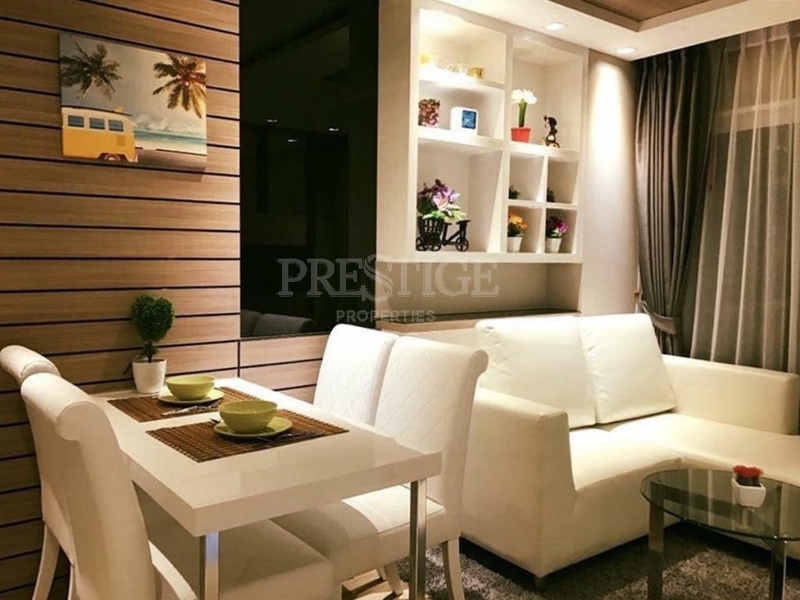 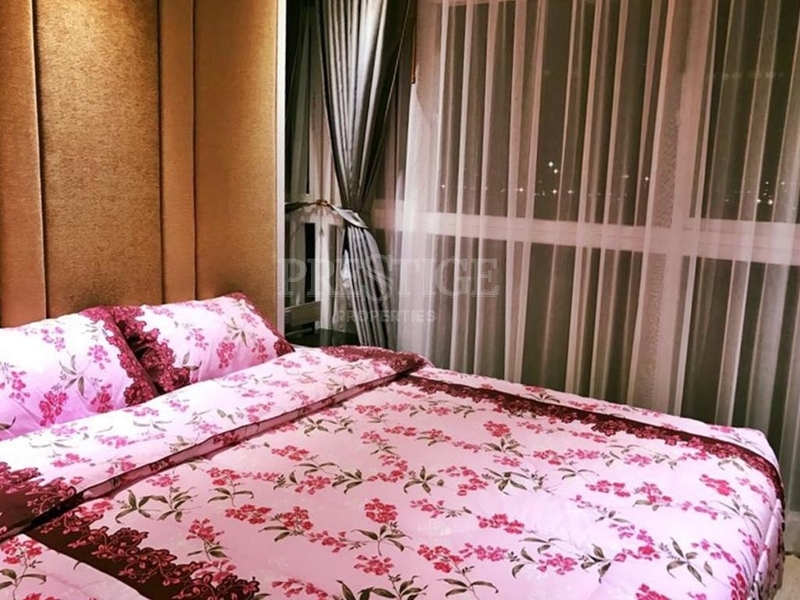 This stylish one bedroom is situated on the 7th floor, offering 36 sqm of living space with the high quality of furniture and decorate, comes fully furnished with a nice living room and European kitchen. This unit is for sale in Thai ownership.